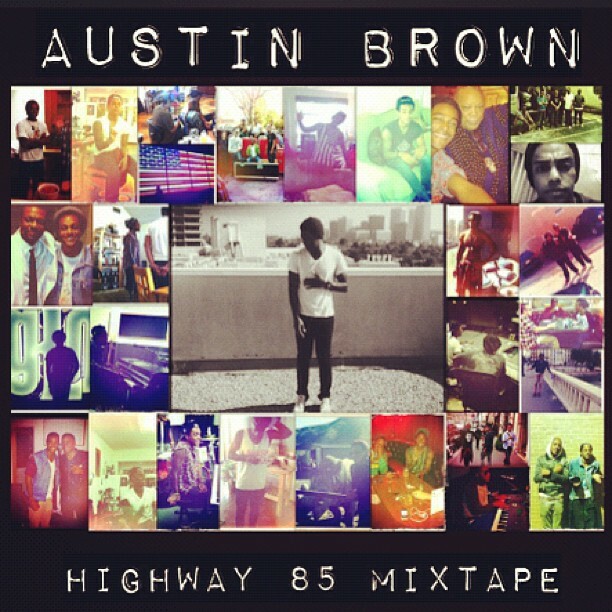 It has been some time since I shared some music from R&B/soul singer Austin Brown, but just the other day he released a new mixtape called Highway 85, for free download. The crooner continues to perfect his craft and I'm really surprised he has not taken off yet. Side fact if you did not know, but Brown is also Michael Jackson's nephew, which in the vocals and dance moves you can tell he inherited some of the Jackson gene. As described on the Soundcloud account about this new release: "What does it sound like? Imagine The Funk Brothers meets A Tribe Called Quest at a Quincy Jones barbecue." 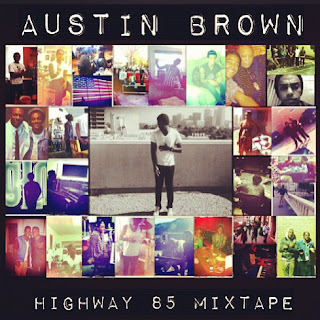 Watch out for Brown in 2013, as he has a bright future and this is a solid body of work. Stream and download below.